When George Perez announced in January that he was retiring from comics, he made sure to include an itinerary for a limited farewell tour. Well, one of those stops is East Coast Comicon in May — and you have a chance to say goodbye personally at a send-off dinner in his honor. 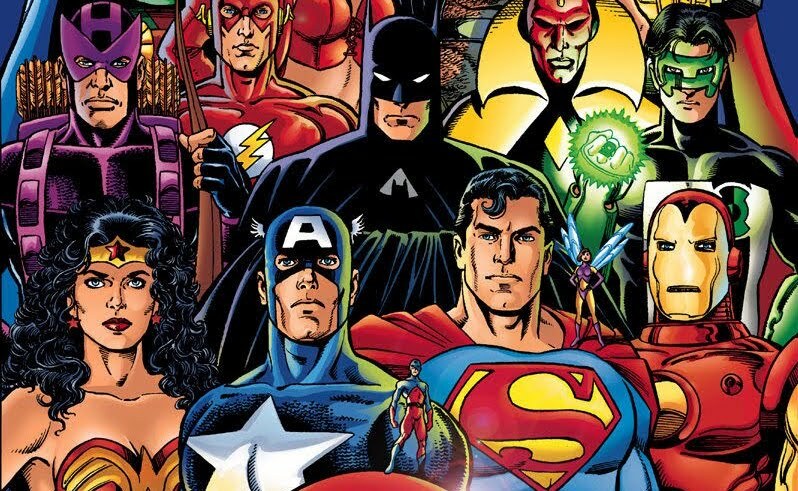 The George Perez Farewell Dinner is scheduled for Saturday, May 18, and will feature A-List collaborators such as Marv Wolfman, Jim Starlin and Jose-Luis Garcia Lopez — all megastars in their own right. Now, here’s the deal: Tickets are $125 and limited to less than 50 guests, according to our pal Cliff Galbraith, the show’s organizer. The package includes a full buffet and cash bar. The location of the dinner is still being finalized but it will be in the area of East Coast Comicon, which is located at the Meadowlands Expo Center, 355 Plaza Drive, Secaucus, N.J.
For more info on the show itself — which is May 17-19 — click here.